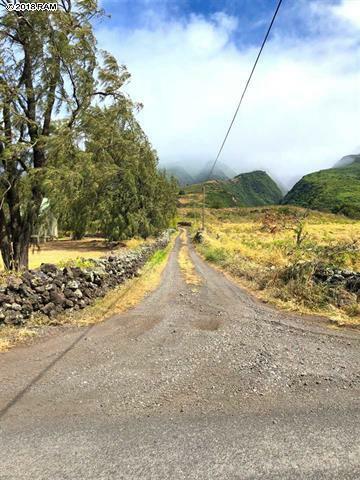 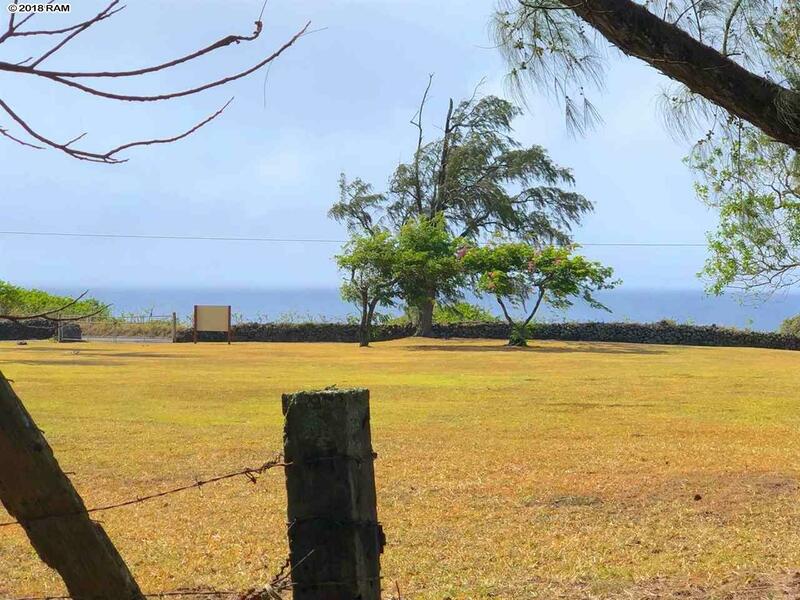 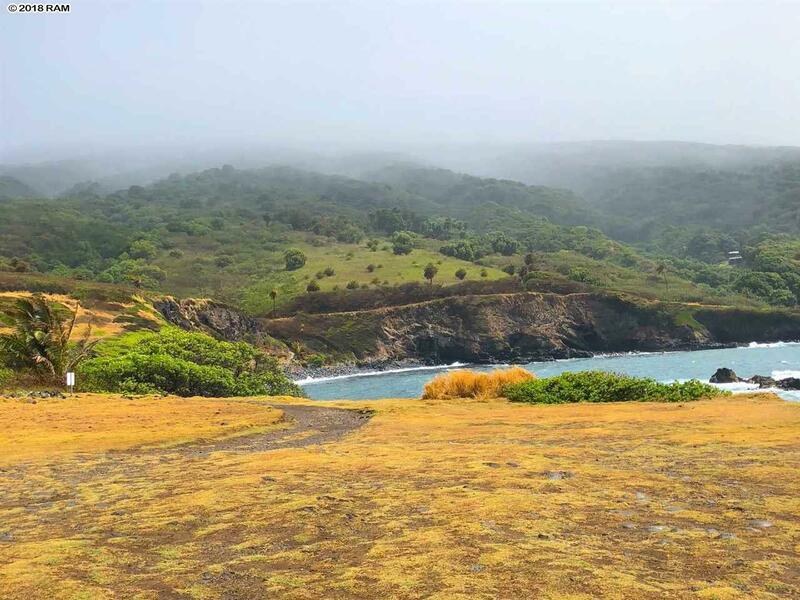 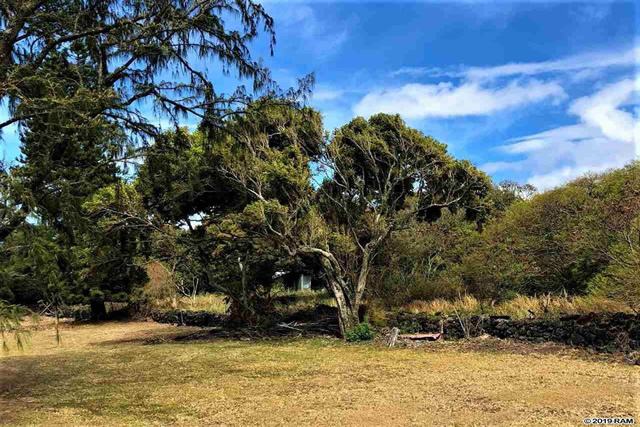 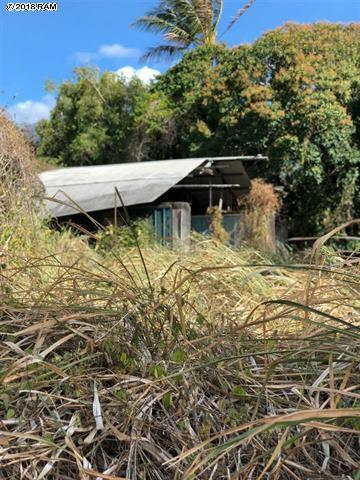 Fantastic opportunity to own an almost 2-acre parcel in beautiful Kaupo. 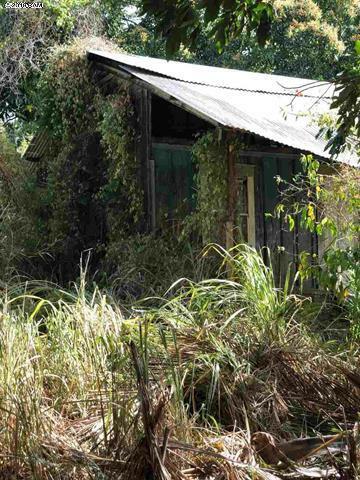 On the property is an older home that needs to be rebuilt. 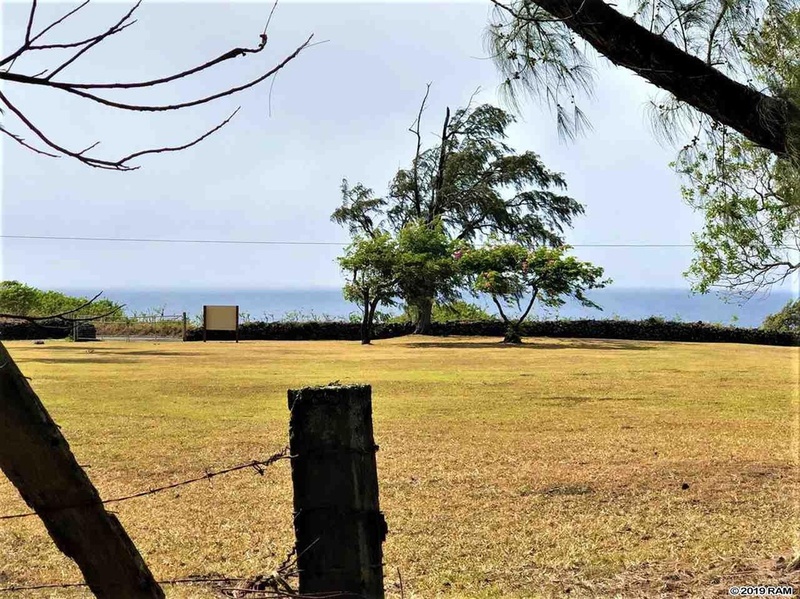 Excellent potential for stunning ocean views! 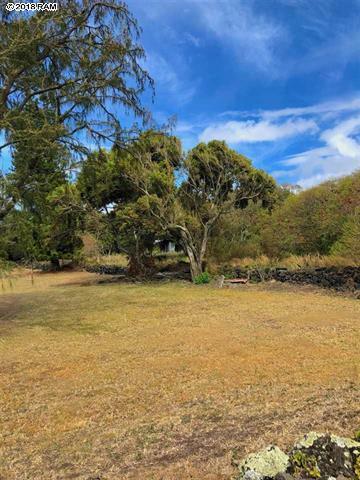 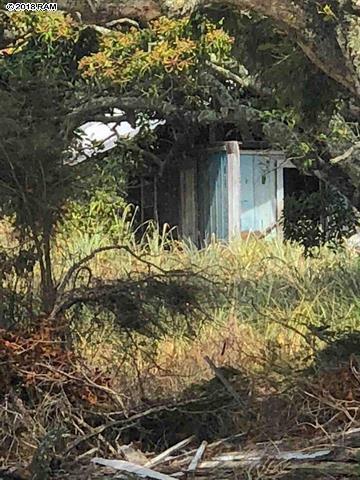 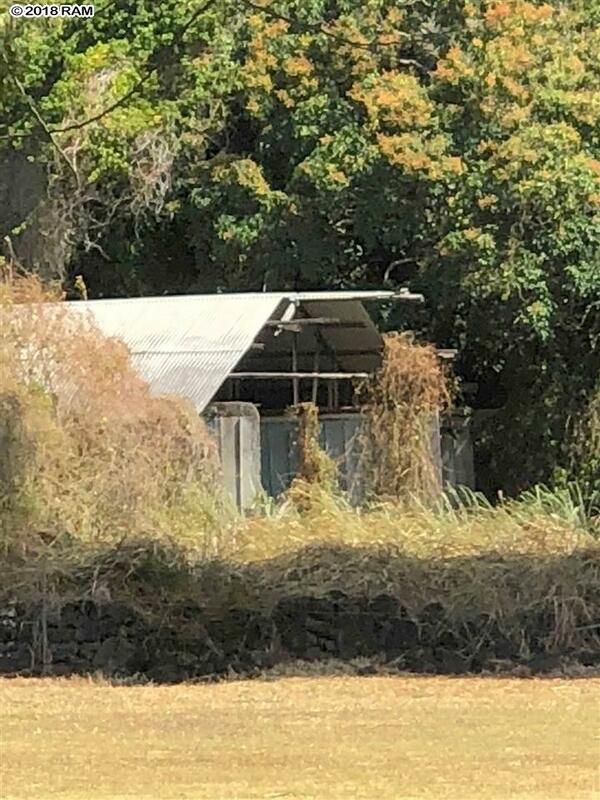 Great location next door to the old Kaupo school, one lot back from the corner of the Highway and Kaupo Valley Road, and a quick walk to Kaupo Store. 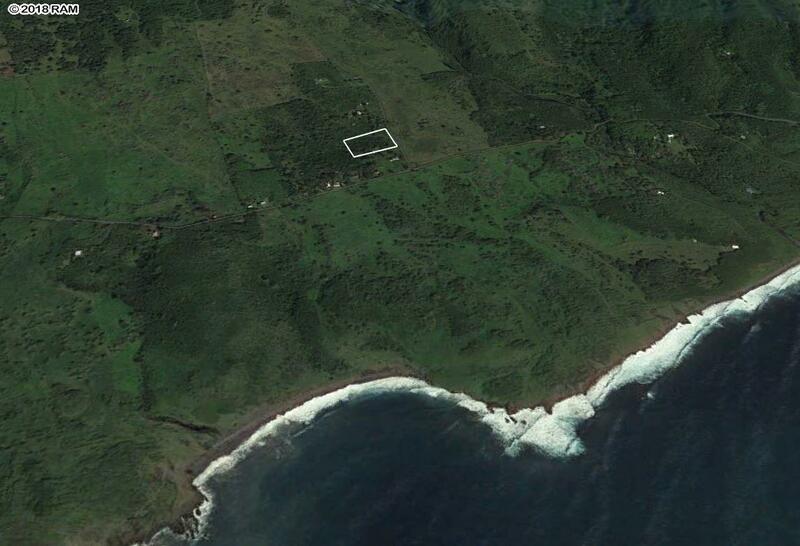 There is no power in this area and water is catchment. 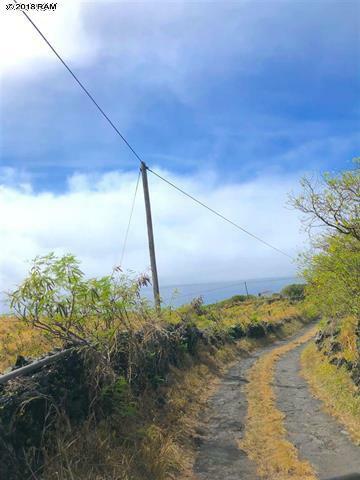 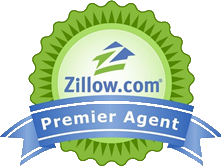 This is a bankruptcy property and being sold with clear title.